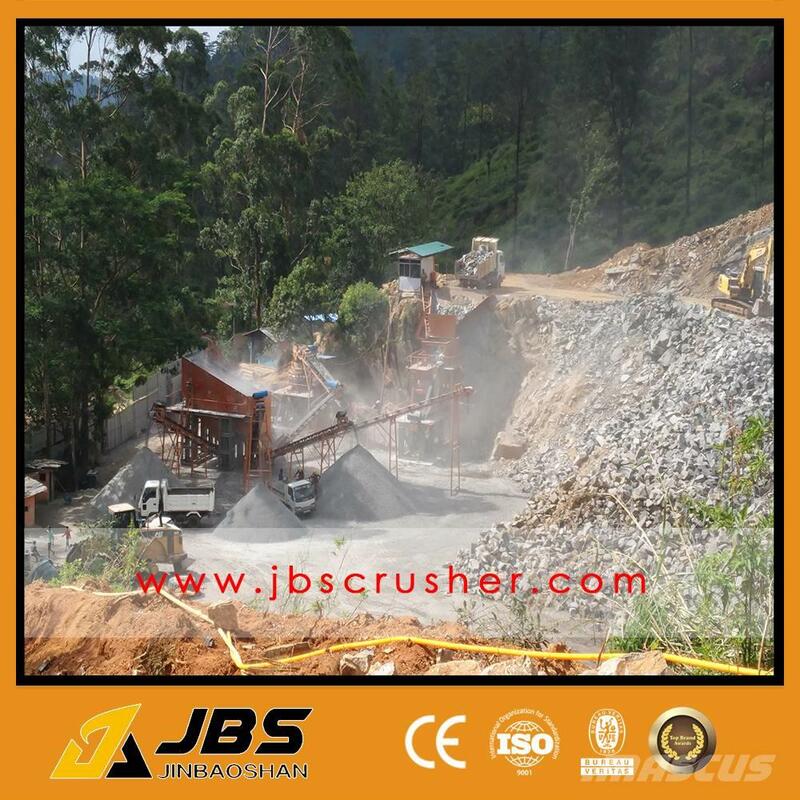 مرفقات We can supply generator set for power and crusher machine spare parts. 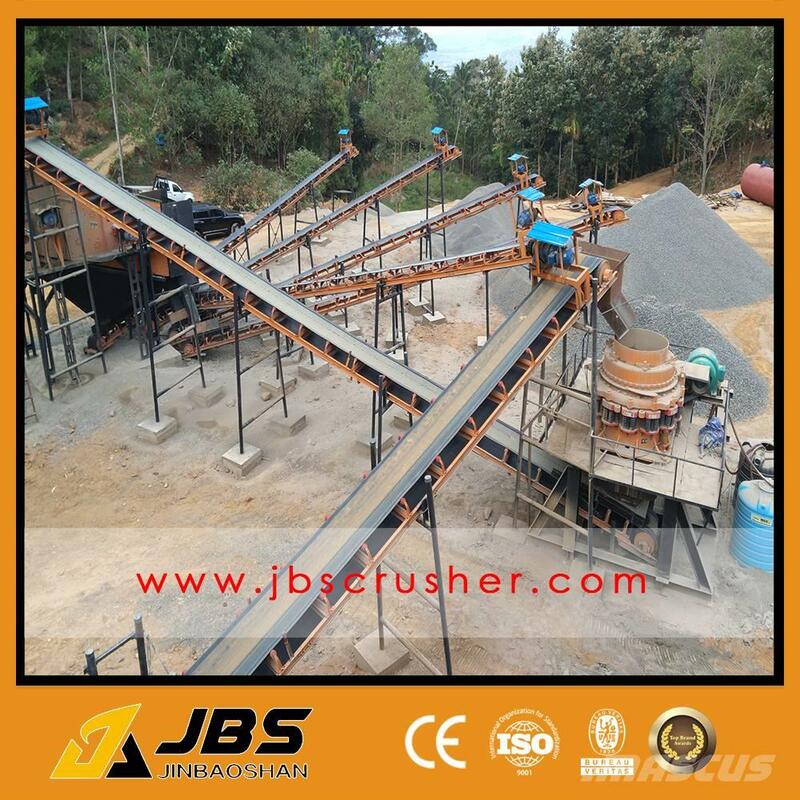 معلومات أخرى Shandong Jinbaoshan Machinery Co., Ltd. was founded in 1983 and up to now we got employers more than 300 people with the annual sales income over one hundred million RMB. 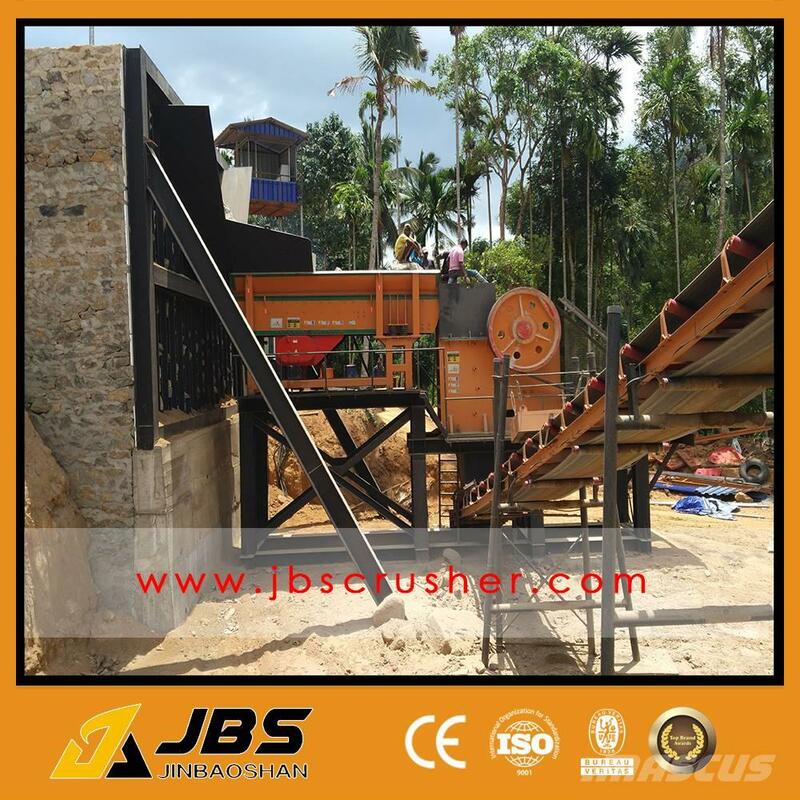 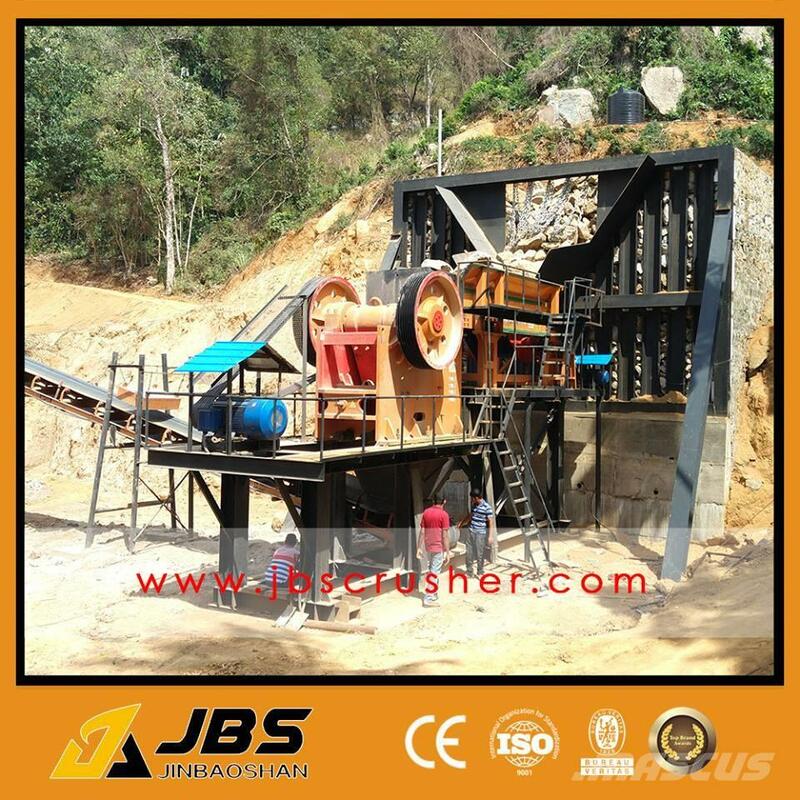 It is a large-scale professional production enterprises which combines design, manufacture and sales series of new, efficient, energy-saving stone crushing machinery .It owns more than 100 models with mobile crusher plant, jaw crusher, impact crusher, cone crusher, hammer crusher, roller crusher, sand making machine, sand washing machine, vibrating feeder, vibrating screen, etc. 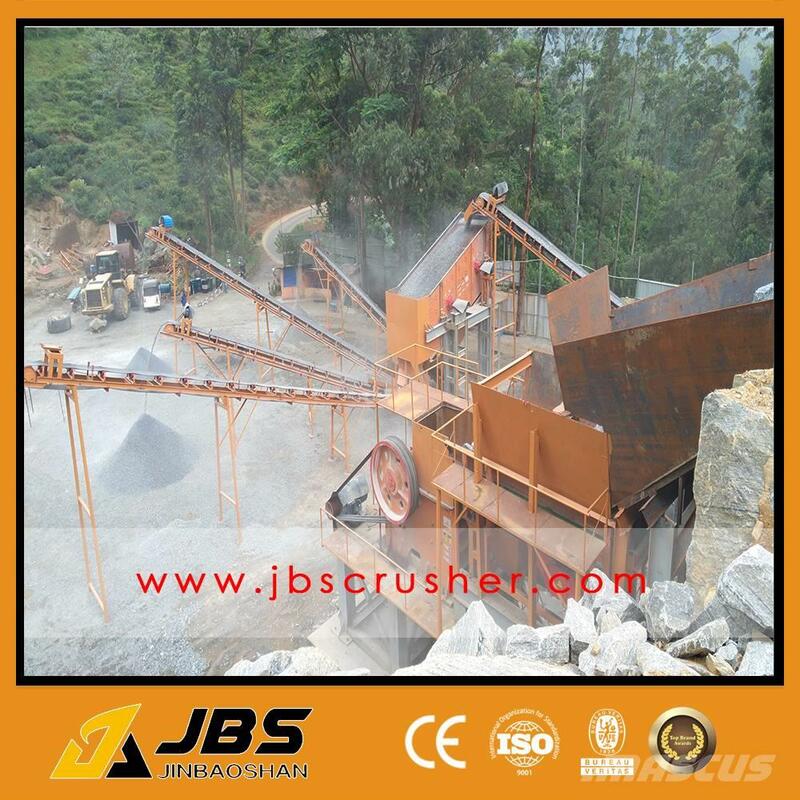 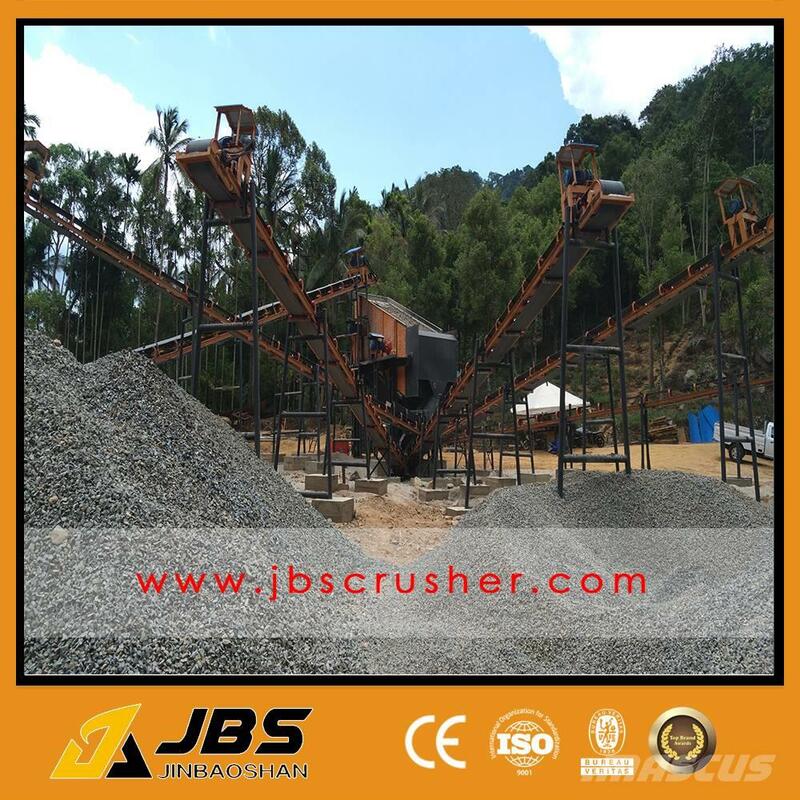 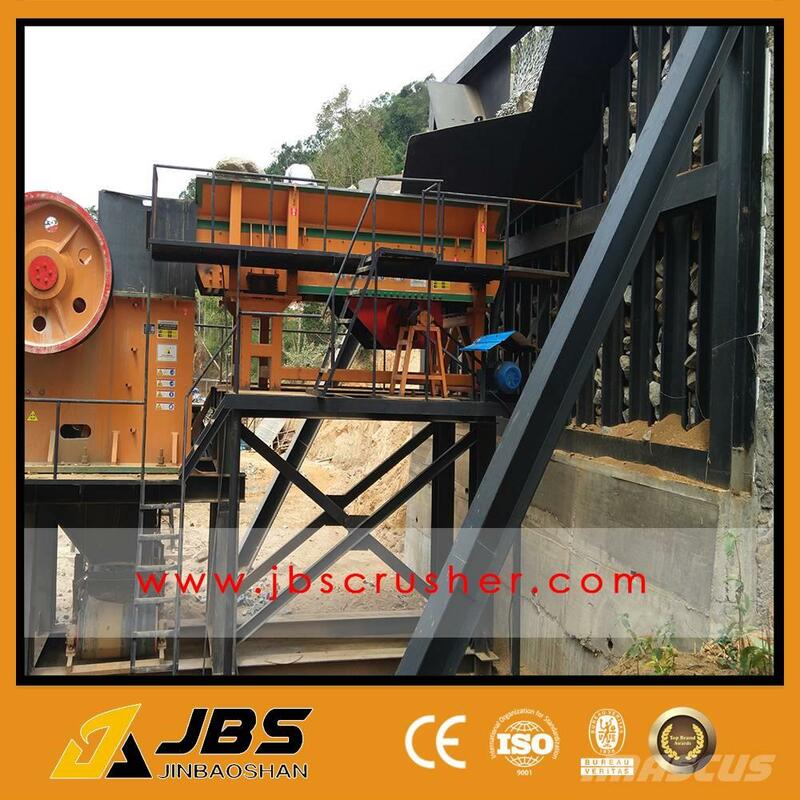 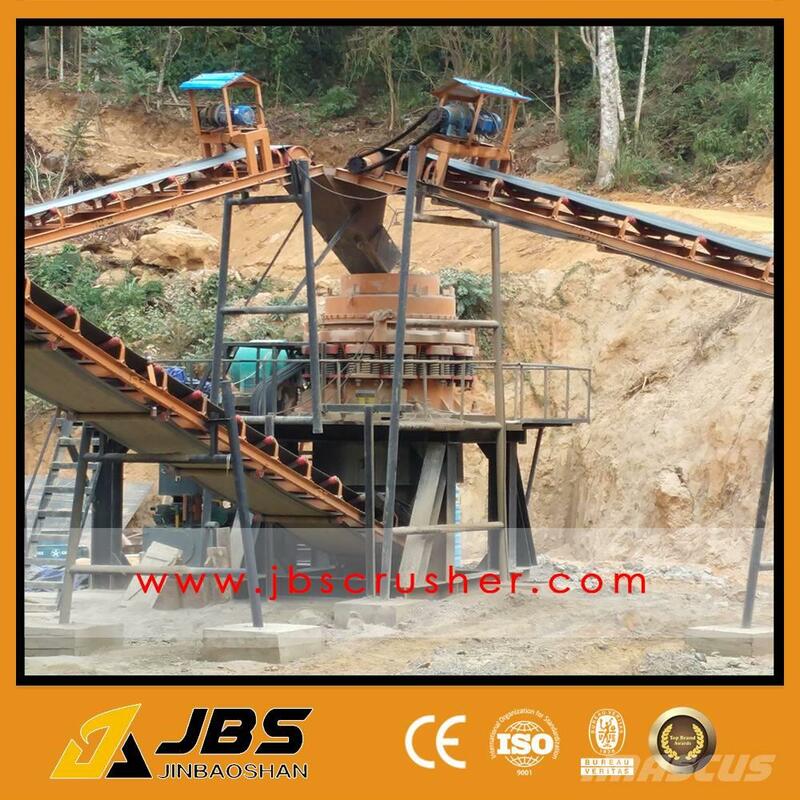 These machines are widely used in mining, metallurgy, chemical, electric power, coal, building materials, ceramics, grinding wheel manufacturing etc which mainly used for crushing limestone, granite, basalt, shale, dolomite, gypsum, heavy stone, coal etc.